Here at Merit Remodeling & Renovation we do our best to have high quality work on absolutely every project. Our projects range from our very Own Roof Drainage System, The Rain Master, all the way to the custom cabinetry and design in our kitchen and bathroom remodels. Each project is handled with attention and passion in order to help our customer get everything they want with no hassle. The Rain Master Roof Drainage System is exclusive to Merit Remodeling & Renovation. 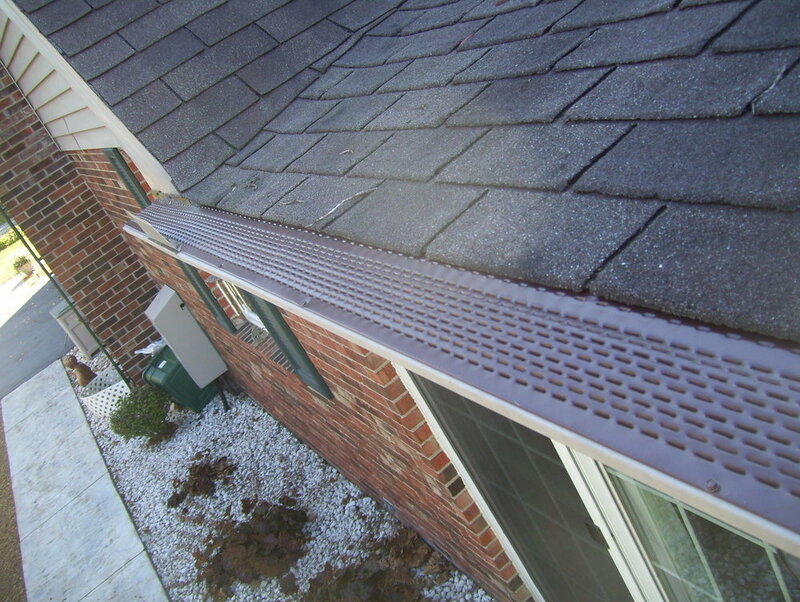 Invented 10 years ago, after finding out that other Gutter Protection cannot handle heavy rain, TRM was made with a surface tension system in order to bring the water into your gutter while keeping debri and other parts of nature out. All Kitchen and Bath remodeling are customized to fit each and every customers needs. All of our Cabinets are custom fitted and built. Each and ever customer will get walked through designing and scheduling their remodels in order to make the smooth, quick, and with the best quality. We have an expertise in custom cabinetry and wood working. We build everything in house and the customer can pick out everything from the type of wood they use to what they want built. By providing your email address, you agree to opt-in to receive email communications from Merit Remodeling & Renovation.